Stockholm Apatment in the popular district of Gröndal! 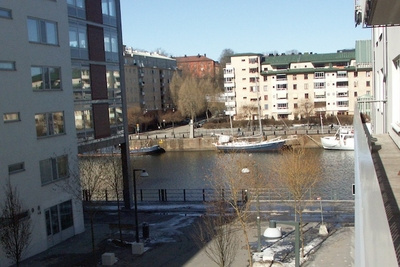 We are a professional couple who have a one bedroom flat in the centre of Stockholm. 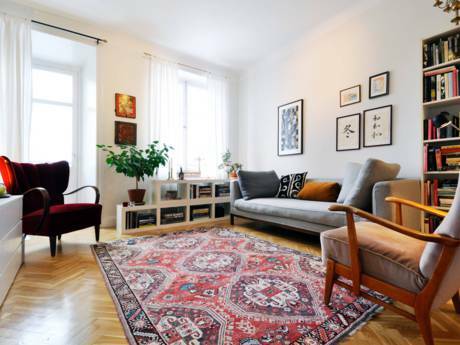 The apartment is located in the popular area of Gröndal with easy access to nice coffee shops, restaurants and shops. 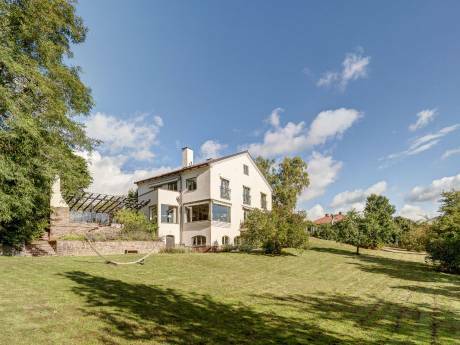 It is a 10 min walk from the island of Södermalm, 1 minute from the local trainline, 15 min from the Old Town, all major tourist attractions and the boats going to the archipelago. The flat is lovely and simple, a french balcony in the bedroom, small sitting balcony in the living room, quiet, with all basic modern utilities. There is also a small bakery the apartment building. Stockholm is absolutly stunning during summer and it is definitely the best time of the year to visit Sweden. I am a teacher of philosophy and english and my boyfriend is a translator and journalist. We are interested in sports, literature and culture. We love to travel and meet new people.